New! 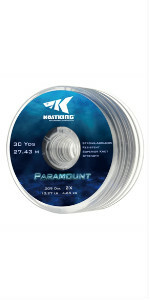 KastKing Exergy Fly Fishing Line - Weight Forward Floating Lines for Freshwater - Double Micro Loops - Laser Printing - BioSpool - Available in 5 Colors, Super Value! 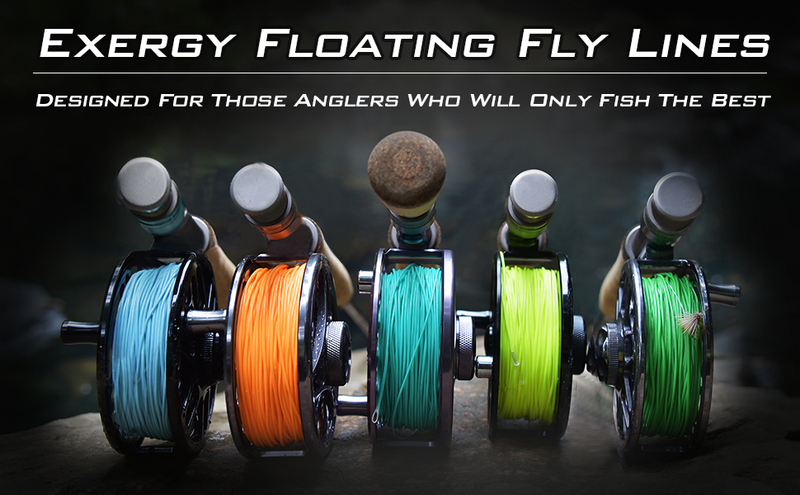 SPECIAL DESIGN - Exergy fly fishing lines are high performance, weight forward, floating lines that deliver long, effortless casts and easy line turnover because of our unique belly design, short front taper and long running line. 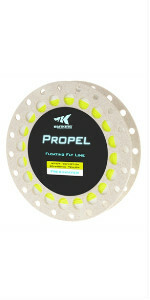 The lines float exceptionally high in the water and make line control easy. PERFORMANCE - Each Exergy fly fishing line is made with a braided, memory free core and uses our silky smooth, KastKote finish that improves performance, casting distance and keeps the line floating high in the water for better fly presentations. DOUBLE MICRO LOOPS - All Exergy fly fishing lines include double welded micro loops on both the front and back of the line that make attaching backing and leaders quick and easy. 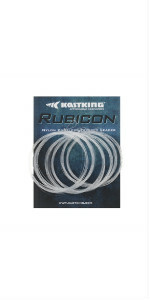 Because of the small diameter of these loops, connections slide easily through the guides without hesitation that can be the cause of lost fish. LASER PRINTING - Exergy fly fishing lines are all laser printed on the tip end of the line with the line weight, so you'll never have to remember or guess as to which line is loaded on your reel or spool giving you total confidence that you're are using the right line weight for your rod. BIOSPOOL - KastKing has always been a Green Company that has fostered environmental sustainability. 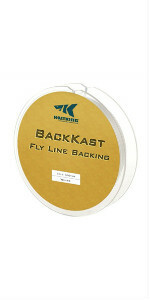 To meet that expectation, all KastKing fly fishing lines are spooled on our award winning, biodegradable BioSpool, which is made from wheat straw and unlike plastic spools, will decompose naturally to reduce landfill bulk. KastKing is a sponsor of Trout Unlimited and we proudly support the efforts of their 300,000 members nationwide to develop and restore natural trout habitat. 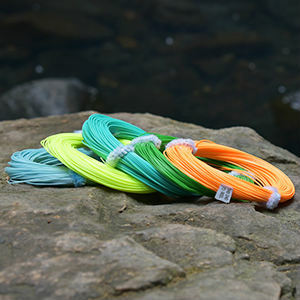 An incredible fly fishing experience starts with incredible fly fishing line! You may have traveled to a world class destination where colorful trout are stacked end to end in gin clear water. 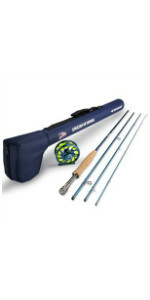 You’ve armed yourself with a quality fly rod and reel and dozens of hand tie flies. But if you’re fly fishing line isn’t up to the task, your efforts will fall far short of expectations. This is exactly why KastKing has developed the new Exergy series of fly fishing lines, so you’ll never fall short when your line hits the water. 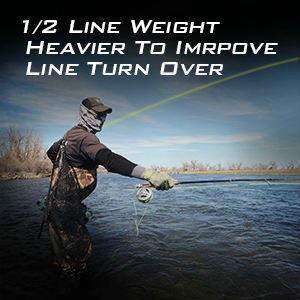 KastKing Exergy is a series of high performance, weight forward floating fly fishing lines designed to deliver long, effortless casts and easy line turnover with our unique belly design, short front taper and long running line. Each line is coated with our silky smooth KastKote surface that enhances performance and increases distance. These lines float exceptionally high in the water making for easy line control when mending or roll casting. 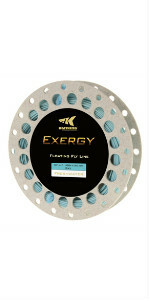 Each Exergy fly fishing line includes double welded micro loops that make attaching backing and leaders quick and easy. The small diameter of these micro loops ensure that the lines flows through guides easily and without any hang ups found with thick nail knot connections. Every line is laser printed with the line weight on the tip end of the line, so you’ll never have to remember or guess as to which line is loaded on your reel or spool. 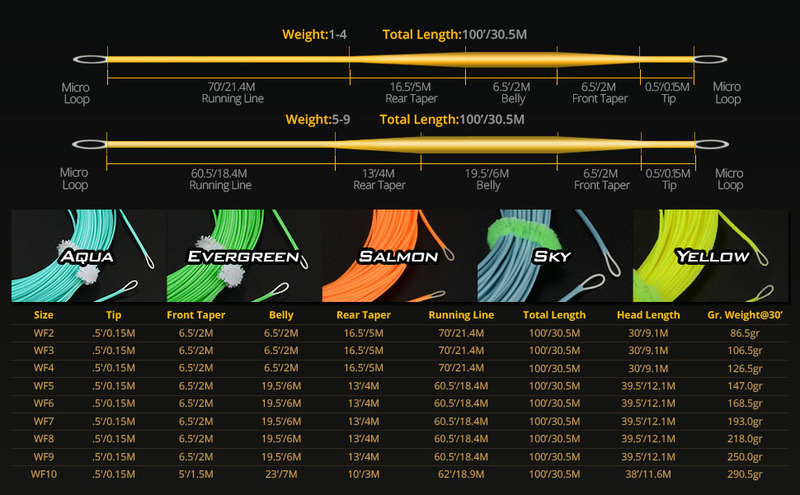 Exergy lines are available in line weights from WF3 to WF8 and each is available in five of your favorite colors depending on presentation or personal preference. KastKing has always been a Green Company that has fostered environmental responsibility. 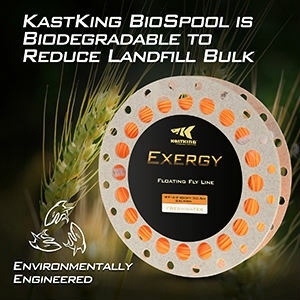 To meet that expectation, all Exergy fly fishing lines are spooled on our award winning, biodegradable BioSpool, which is made from wheat straw and unlike plastic spools, will decompose naturally over time. Outstanding line great quality definitely recommend! Worked out well for my Montana trip.